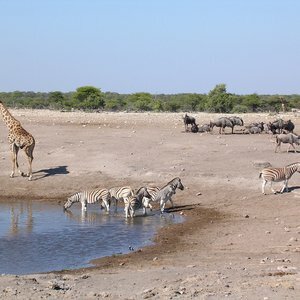 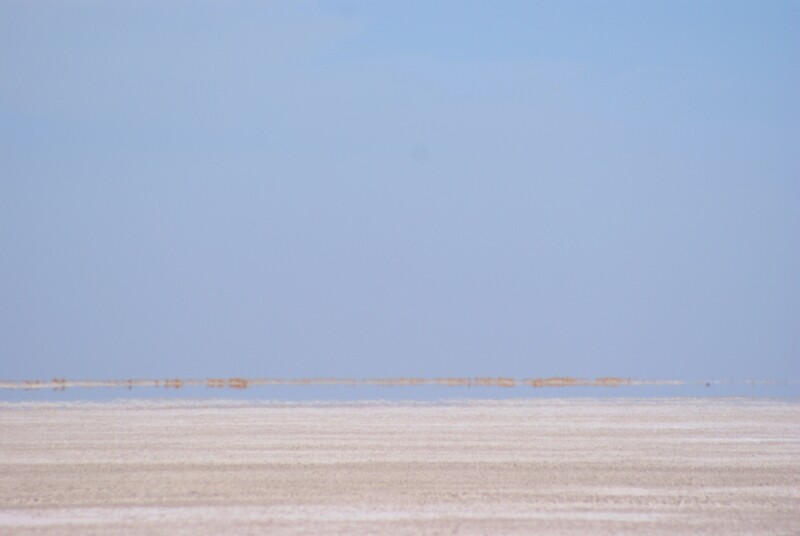 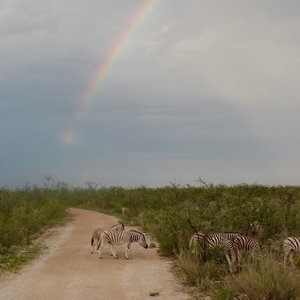 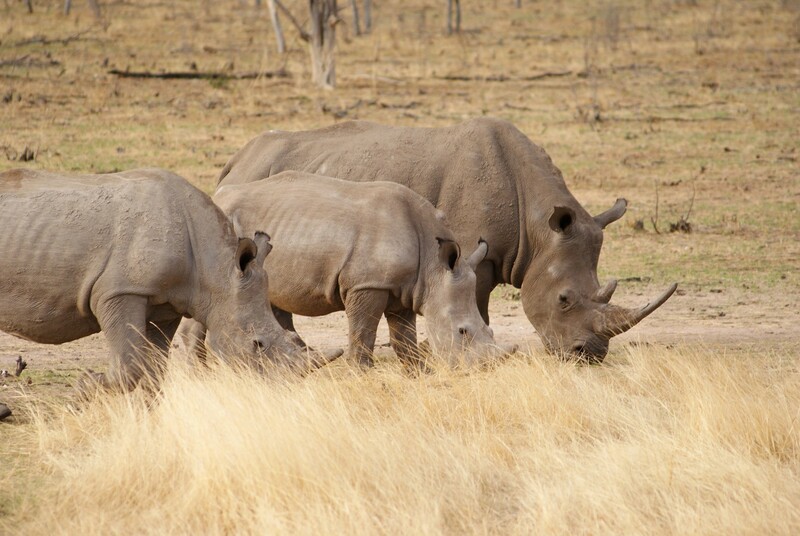 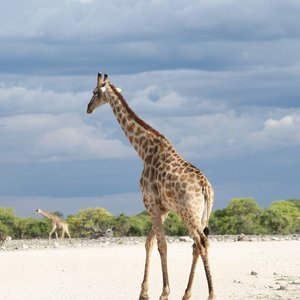 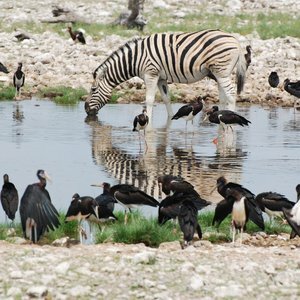 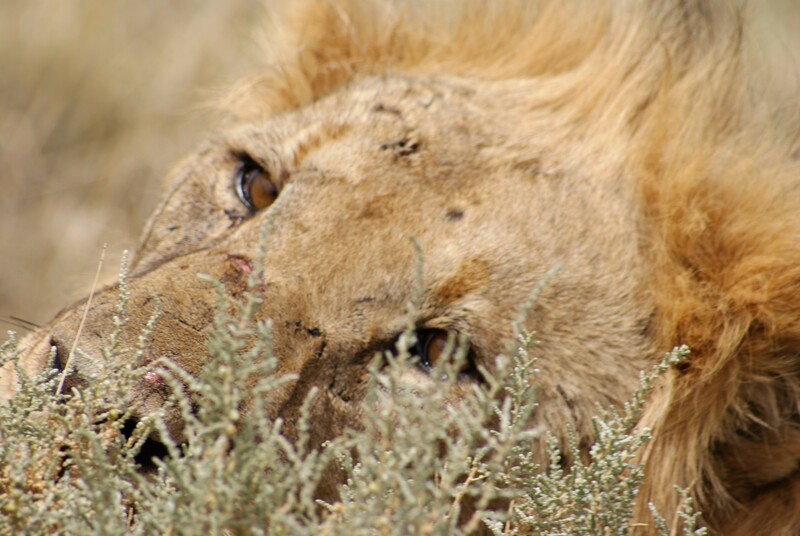 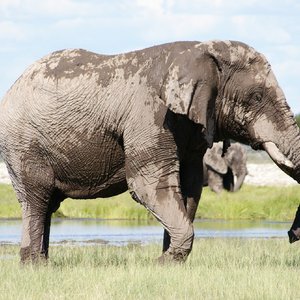 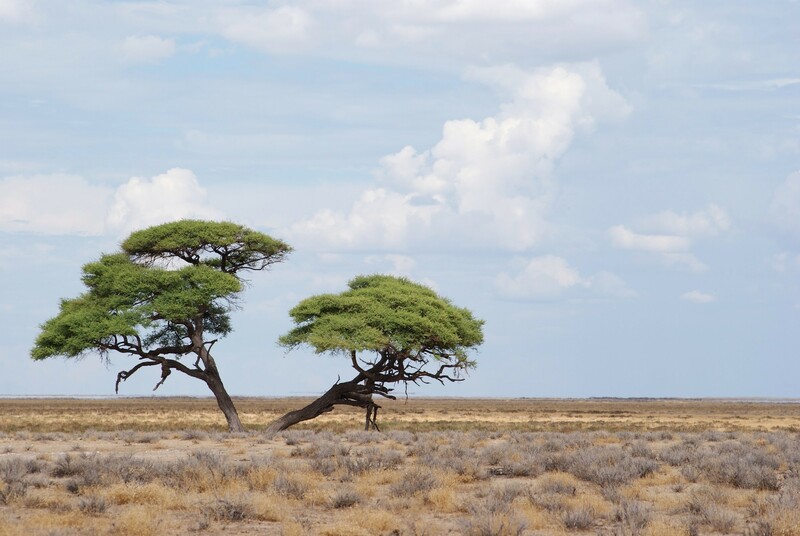 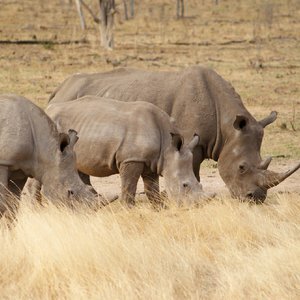 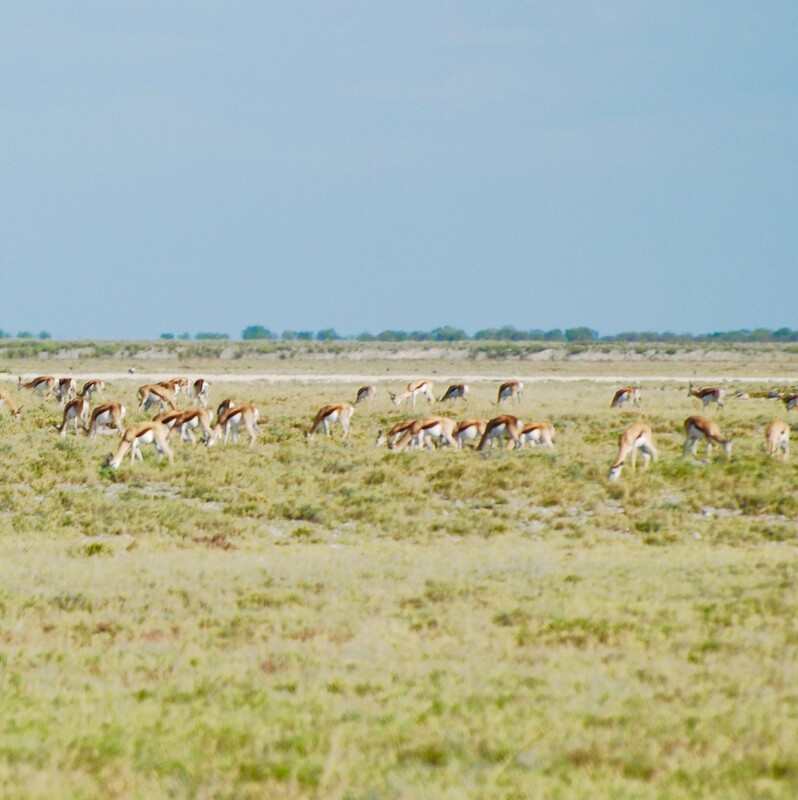 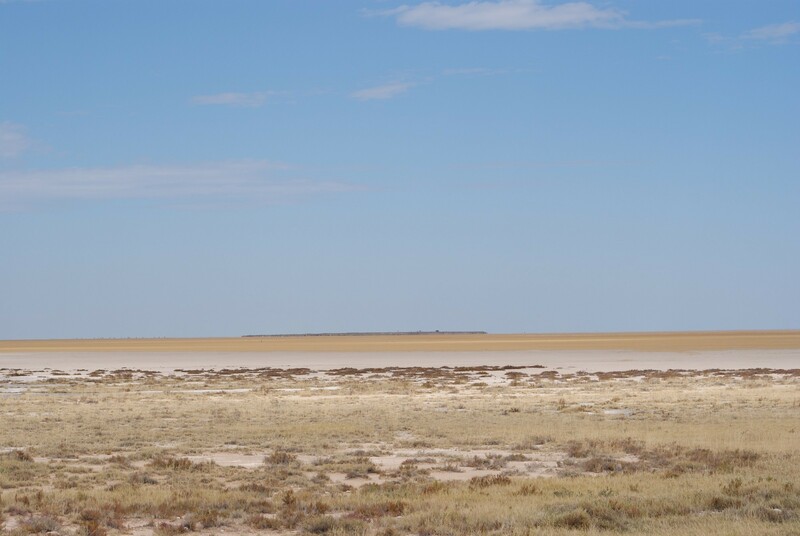 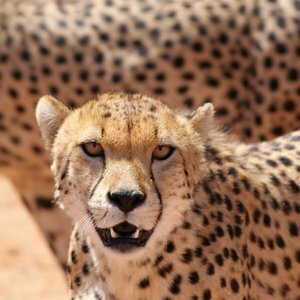 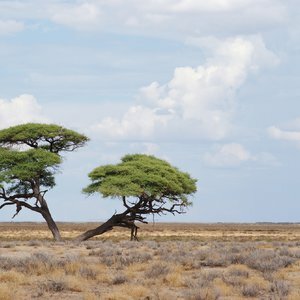 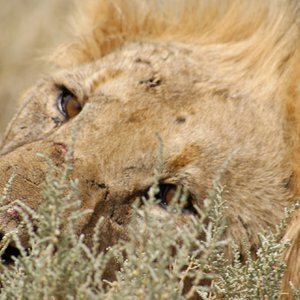 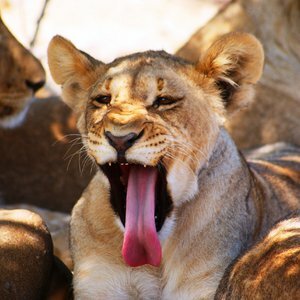 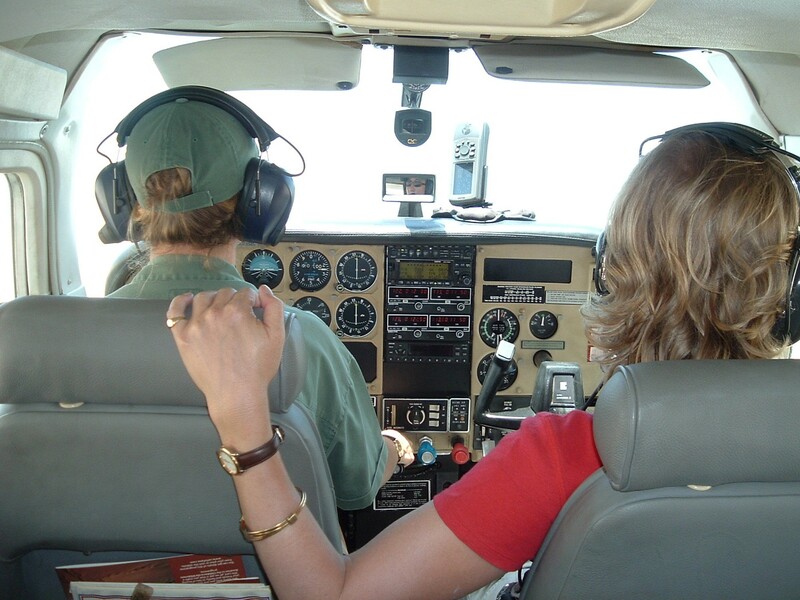 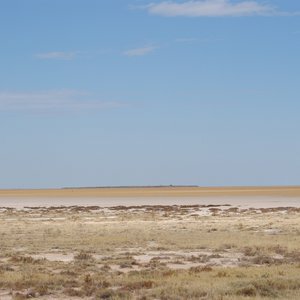 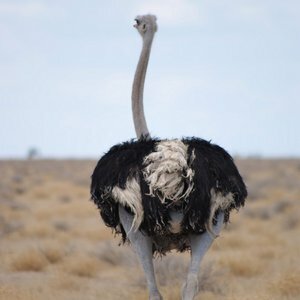 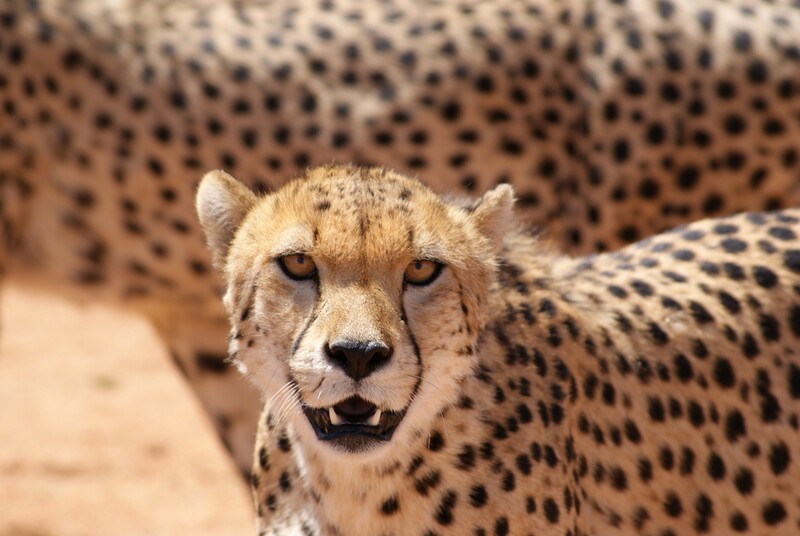 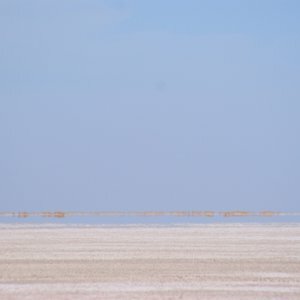 When is the best safari season to visit Etosha? 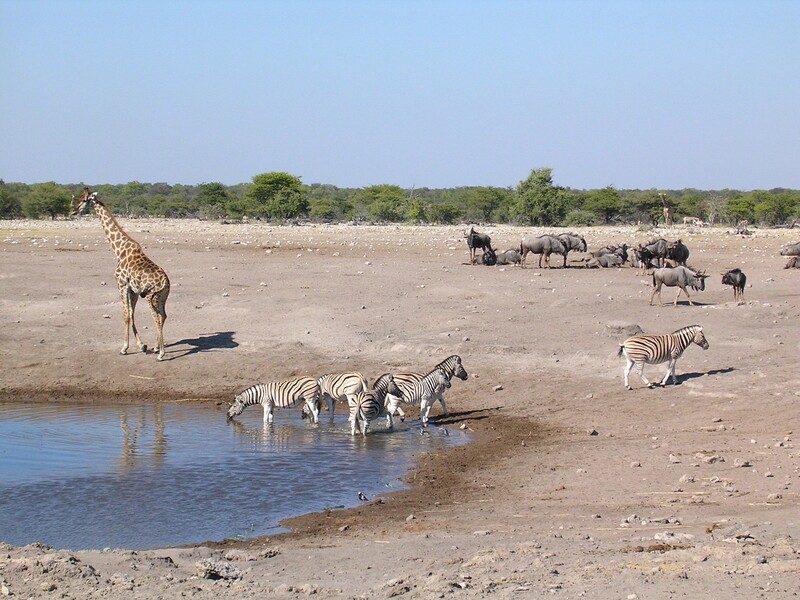 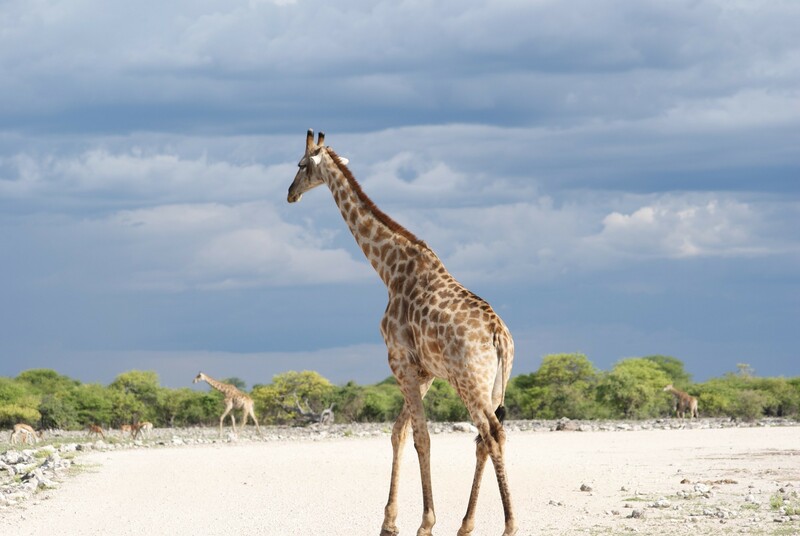 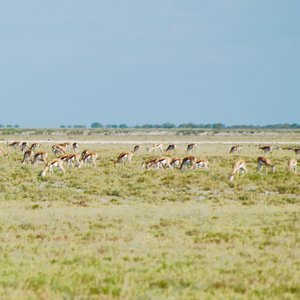 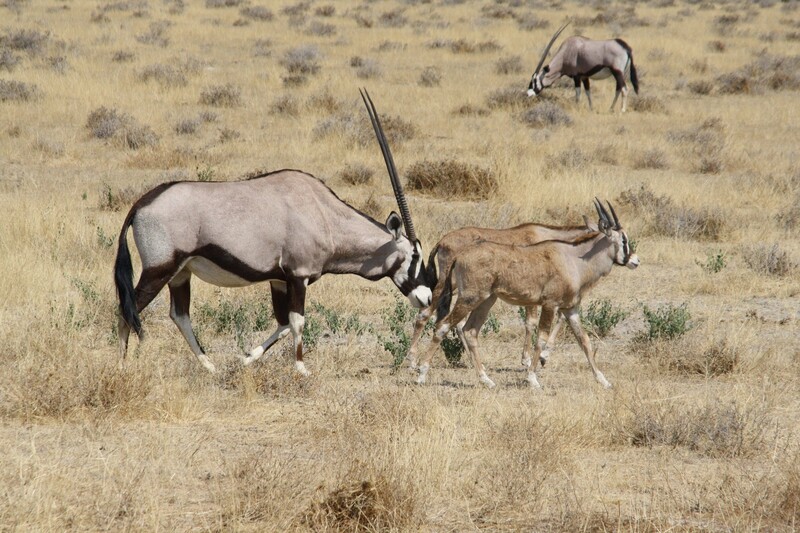 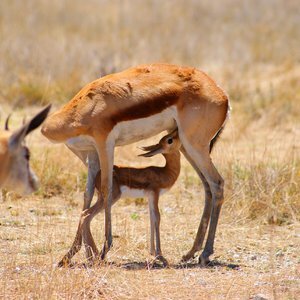 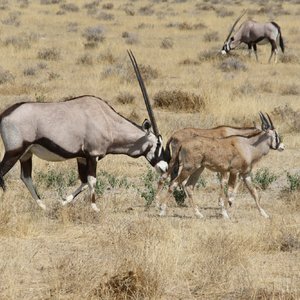 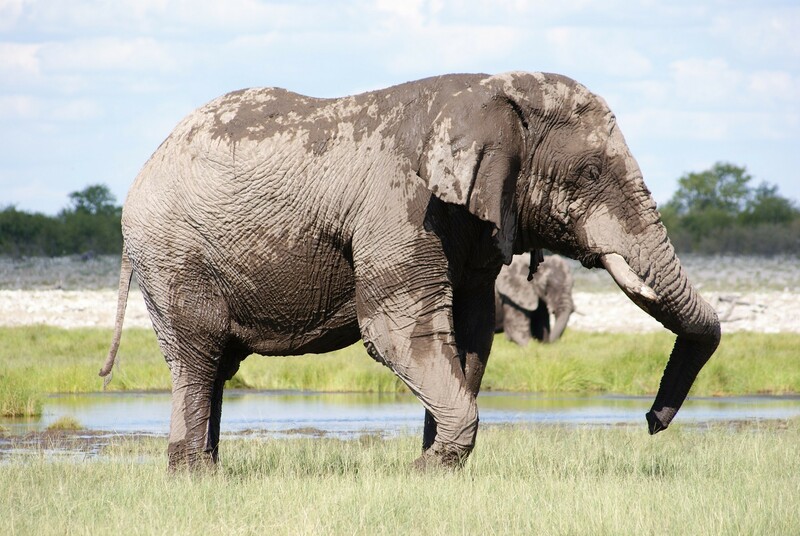 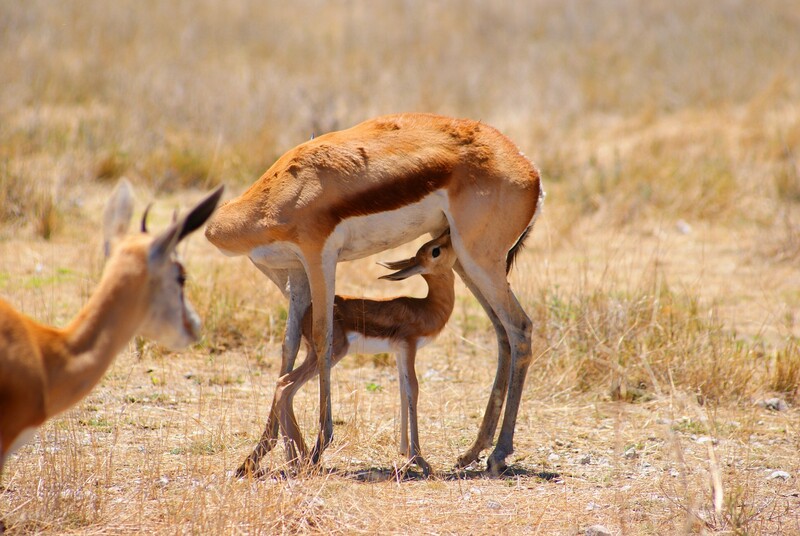 The best time of year to visit Etosha is between the months of May and September when the weather is cooler and drier, making wildlife spotting more comfortable as well as easier as the animals tend to congregate around the few remaining water holes. 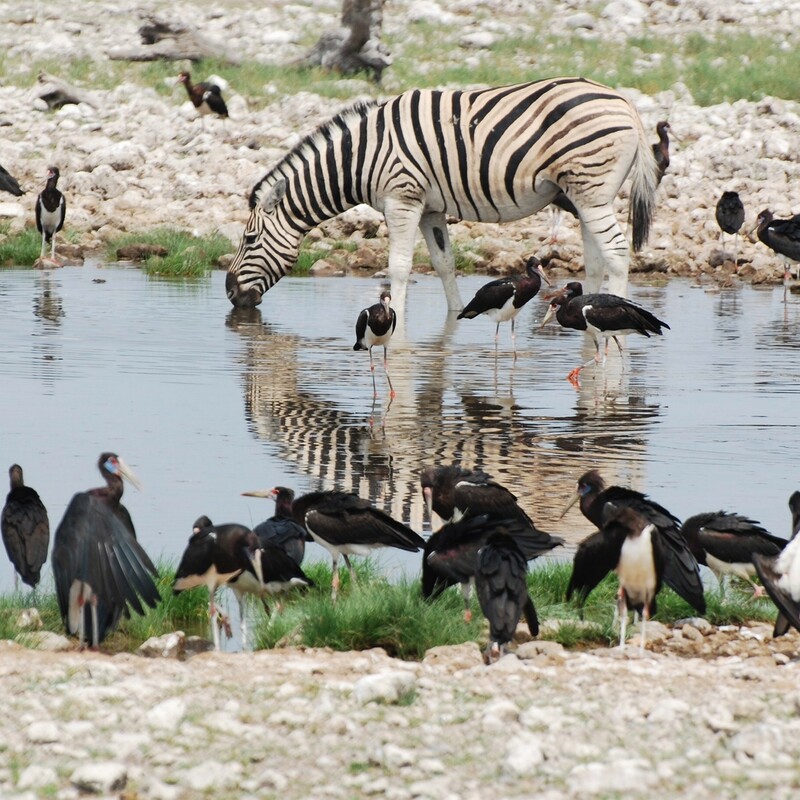 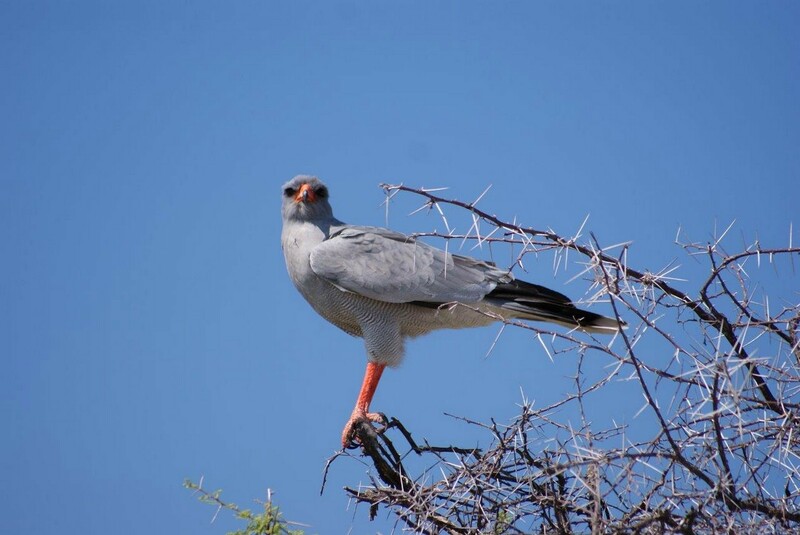 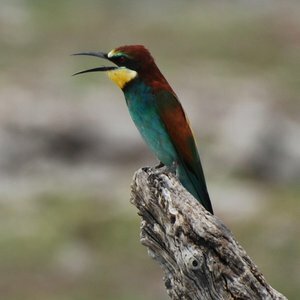 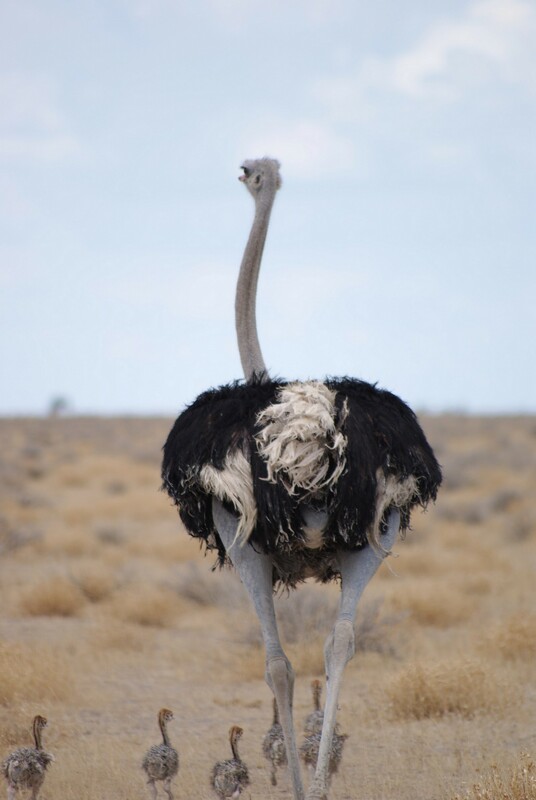 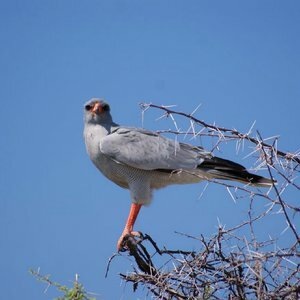 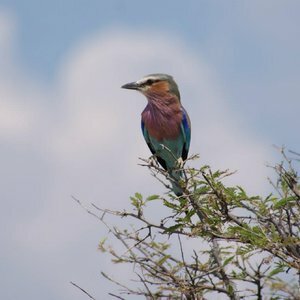 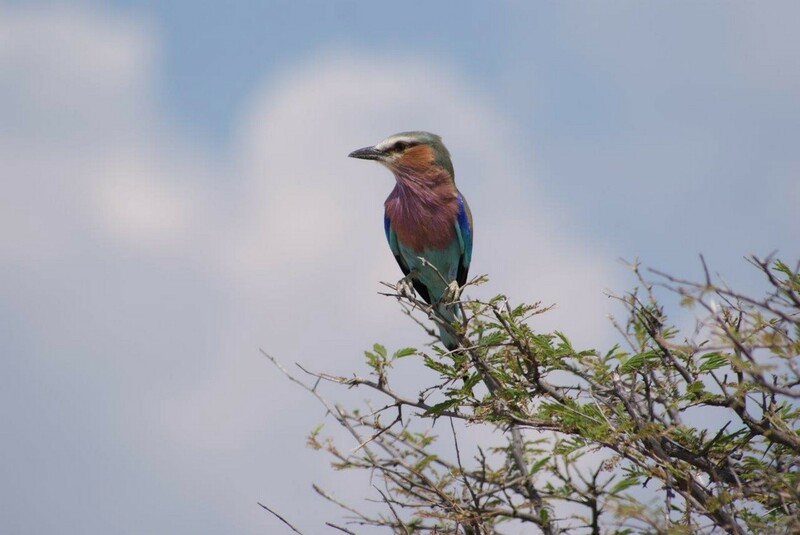 Avid bird watchers should plan their Etosha safari for November to March – this is the rainy season in Namibia and offers the most spectacular bird sightings, especially around the pan. 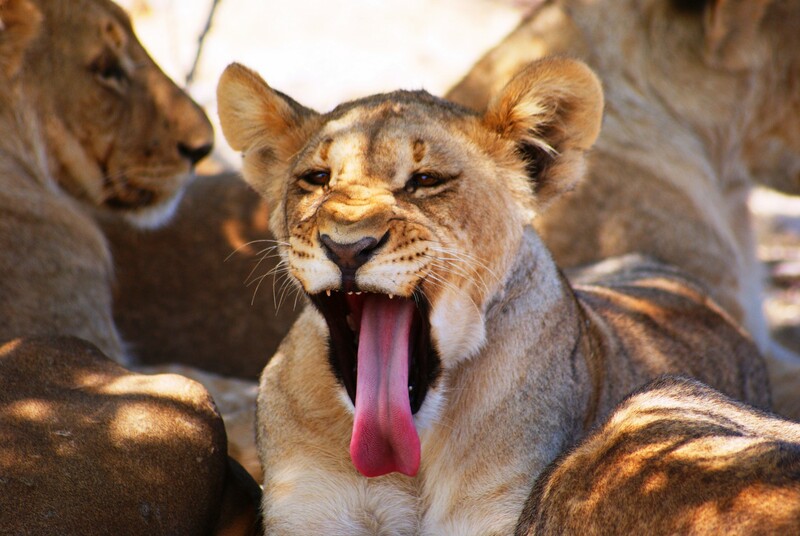 It can get quite hot at this time of year, with low humidity.